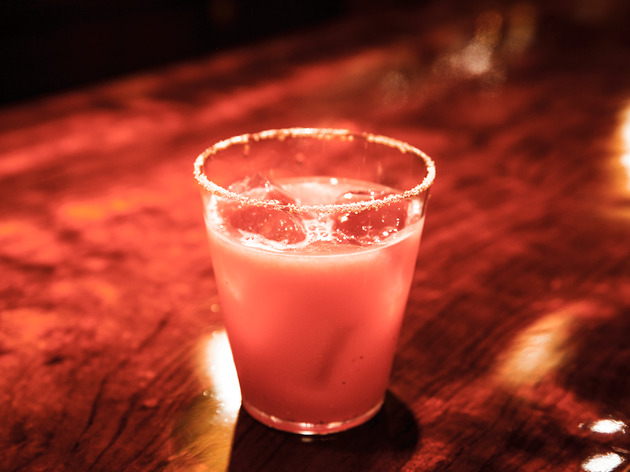 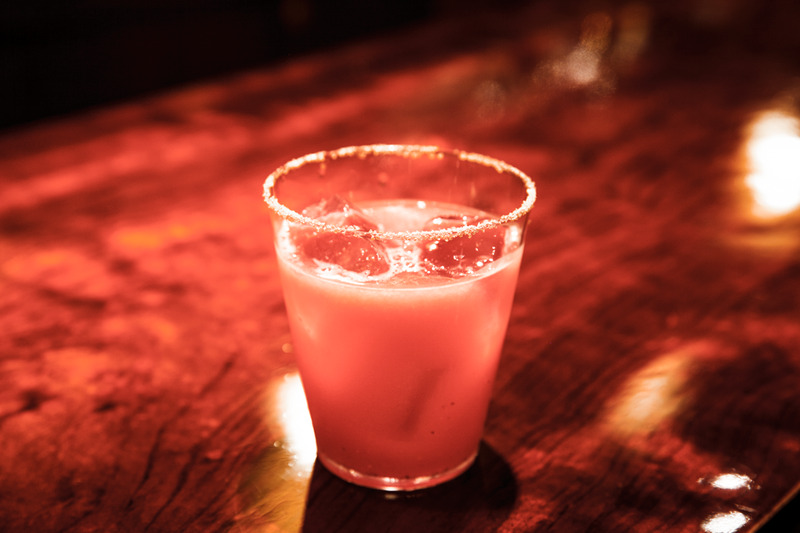 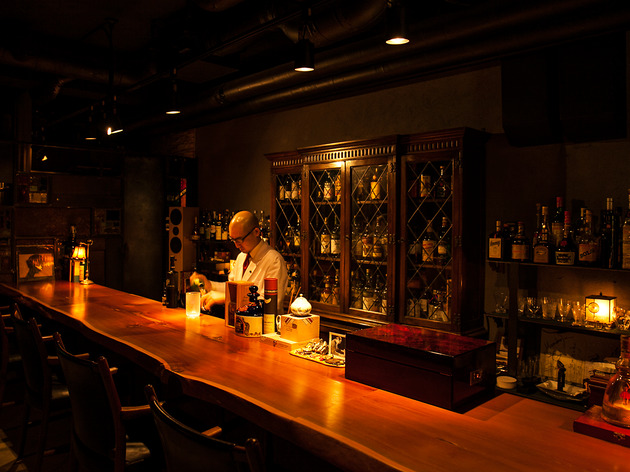 When it comes to down to the sheer number of bars, none of the world's great cities – London, New York, Singapore, Berlin or Moscow – can compete with Tokyo. 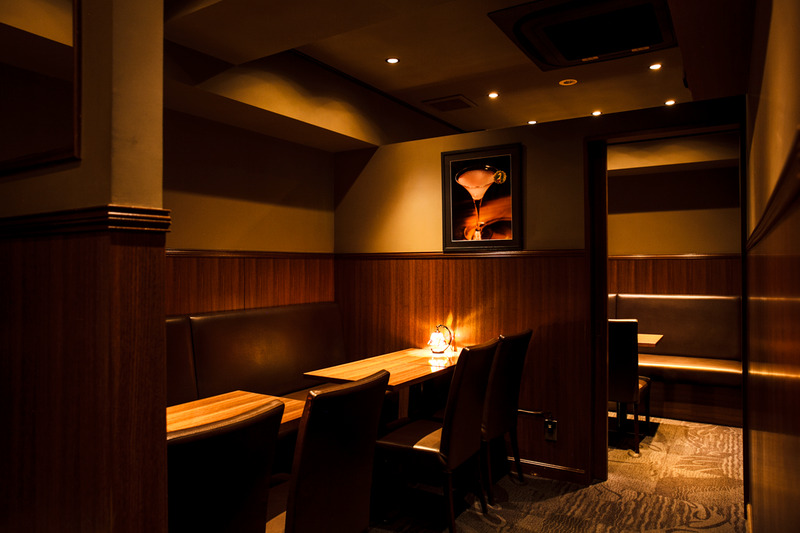 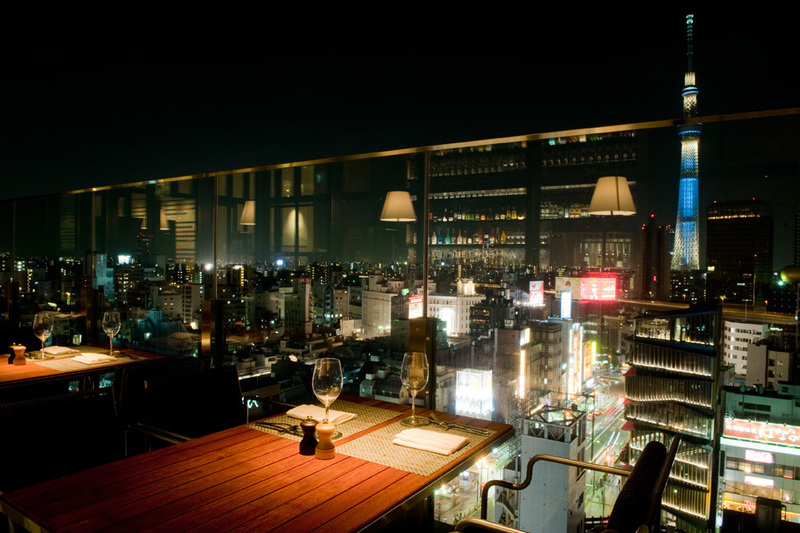 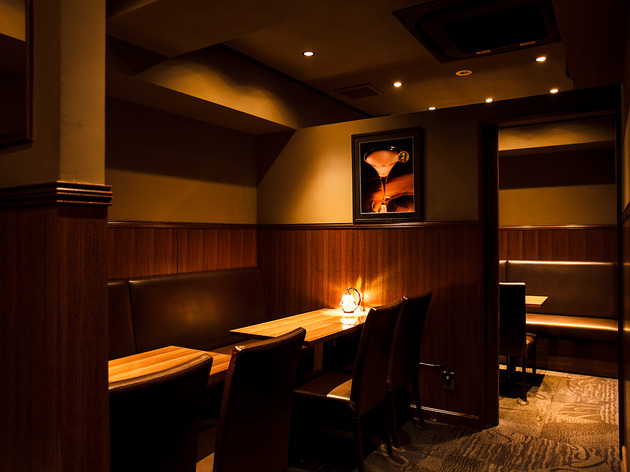 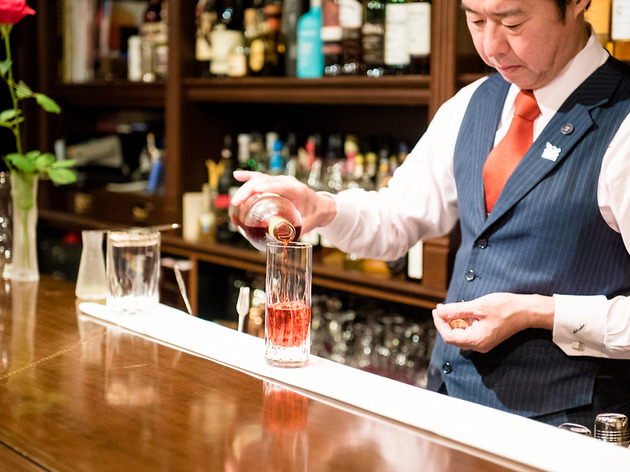 And in a city with thousands of watering holes, no area boasts a greater concentration of boozers than Ginza. 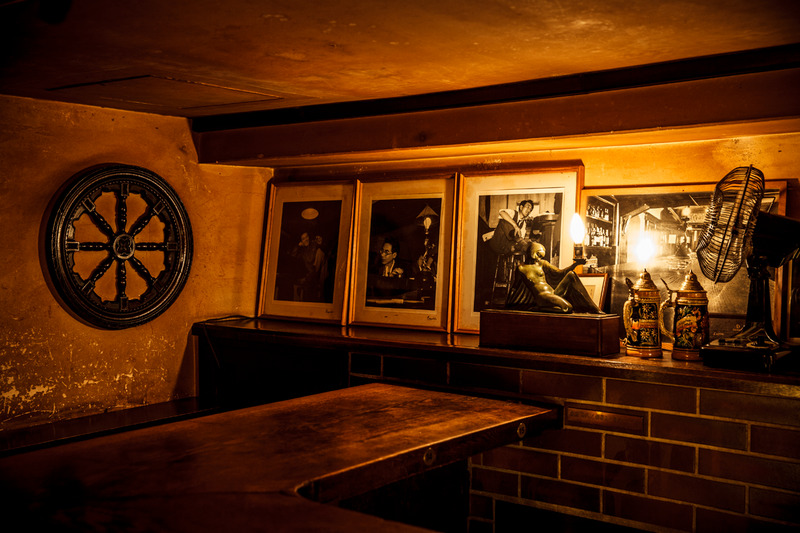 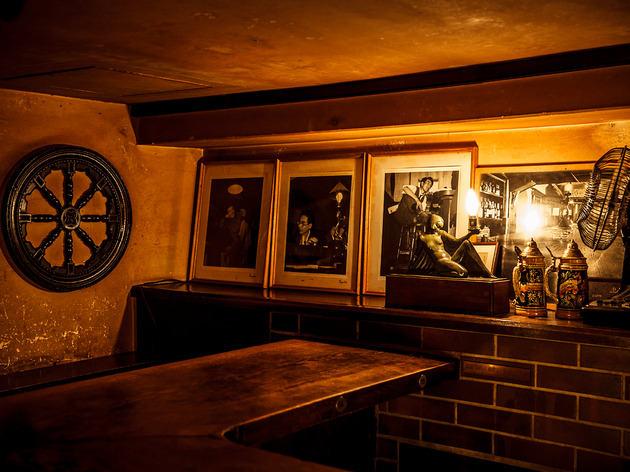 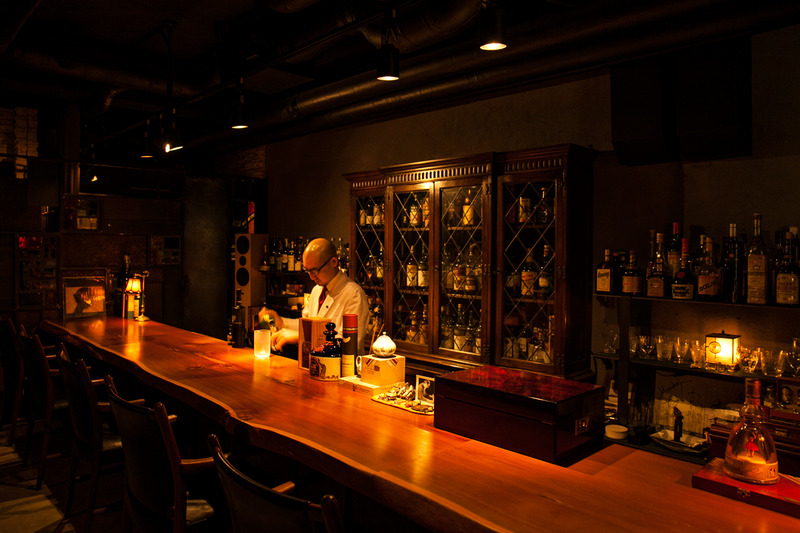 This imbiber's heaven is home to around 350 bars, their signboards decorating practically every single building from Ginza-Itchome in the north to Shinbashi in the south. 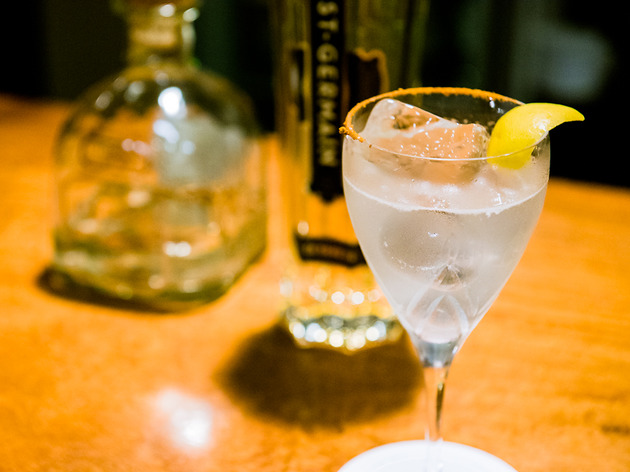 With a selection like that, separating the best from the rest can be an arduous task. 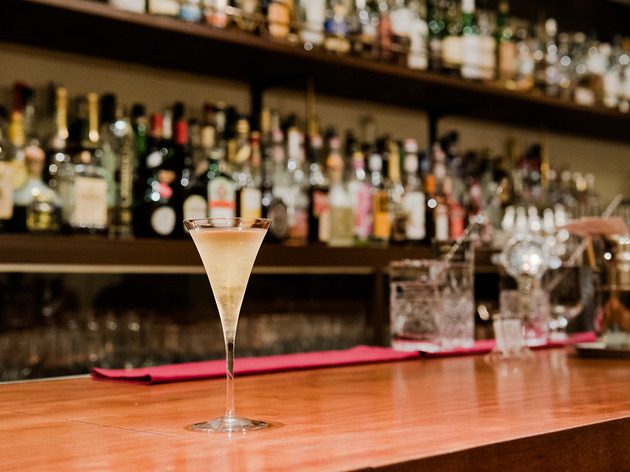 Helping you pick out the most visit-worthy bars from Ginza's sea of boozers, we've lined up ten of the area's essential joints, from a true Showa-era relic to places where enterprising young bartenders apply the methods of mixology to create cutting-edge cocktails. 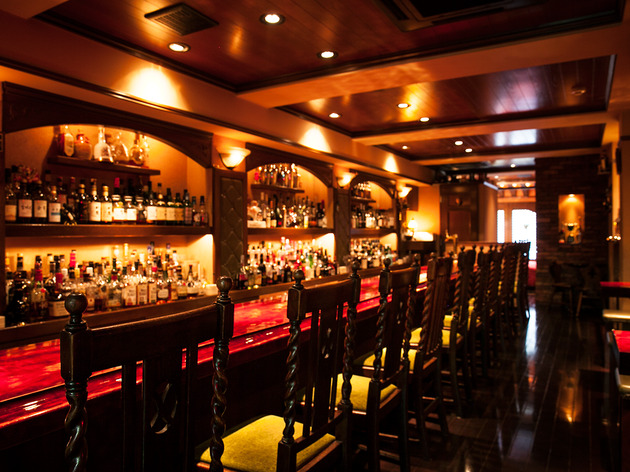 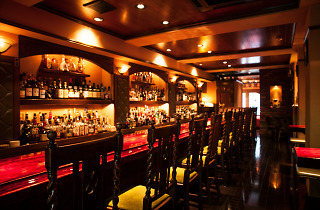 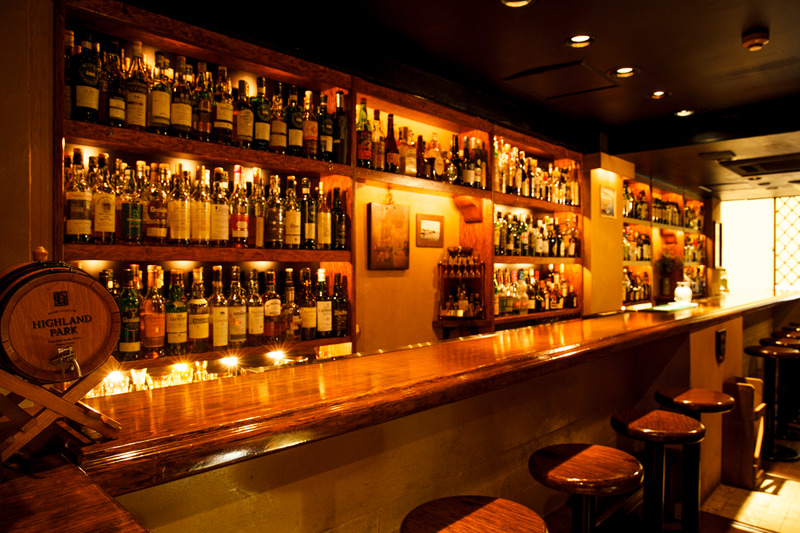 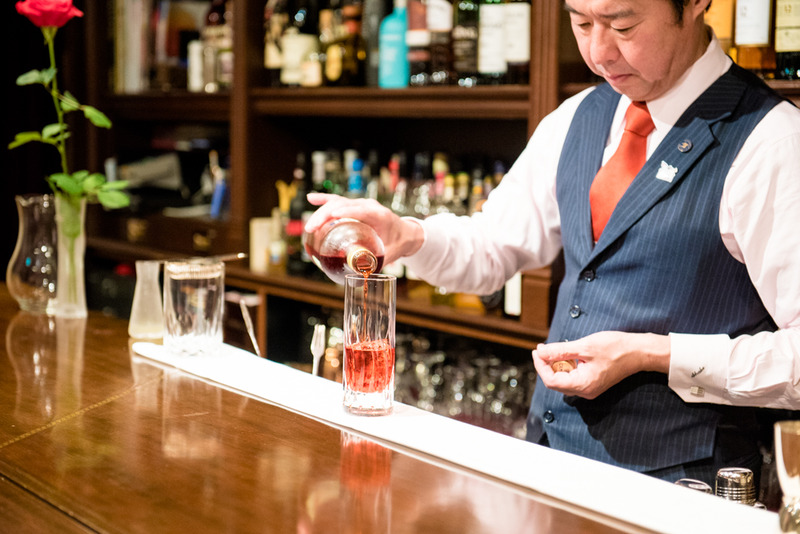 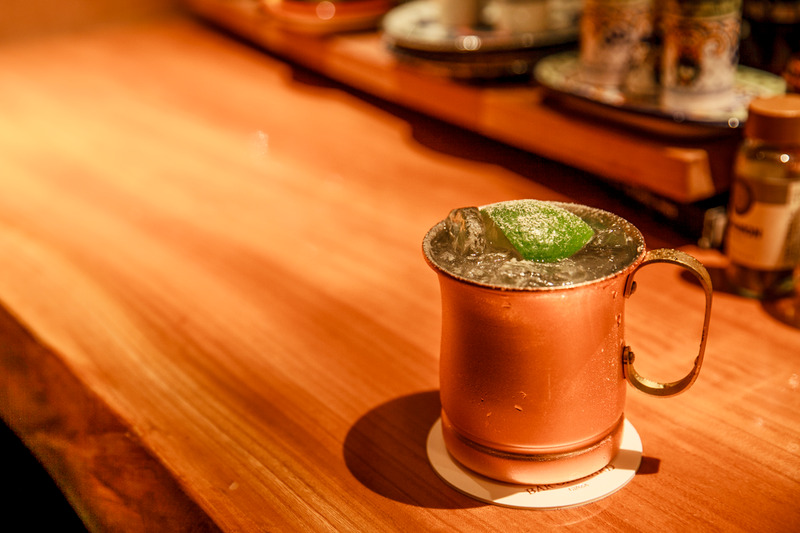 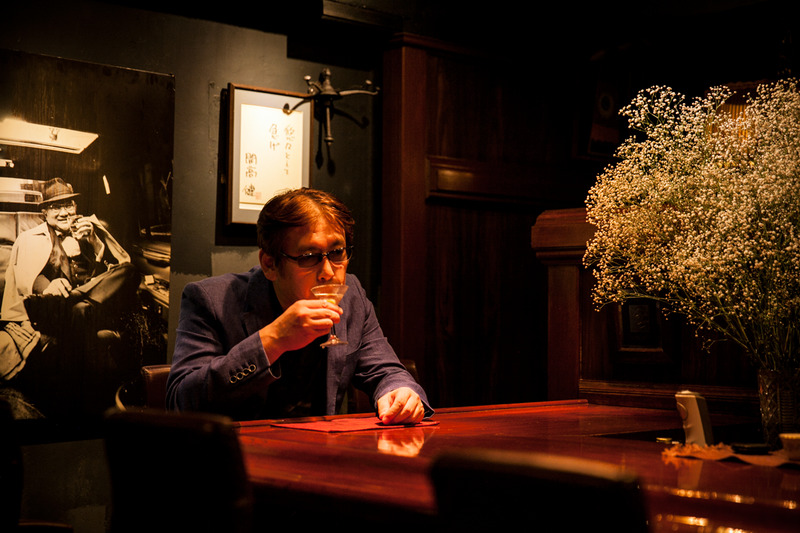 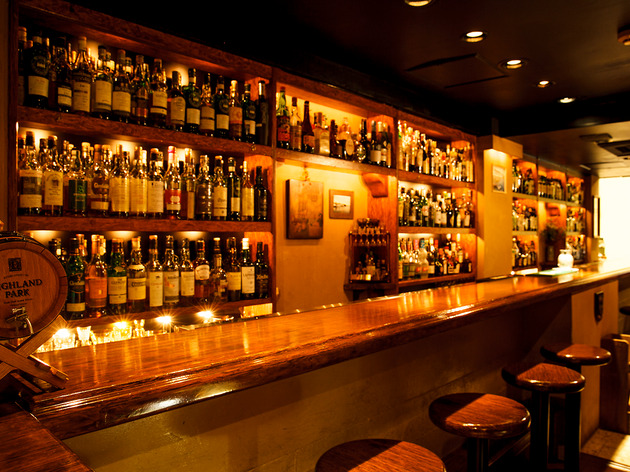 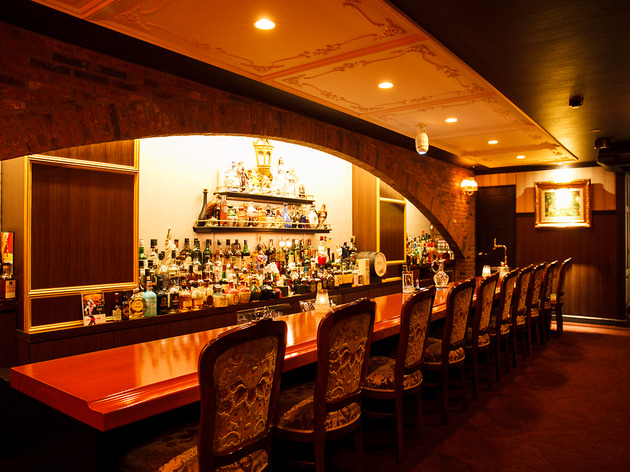 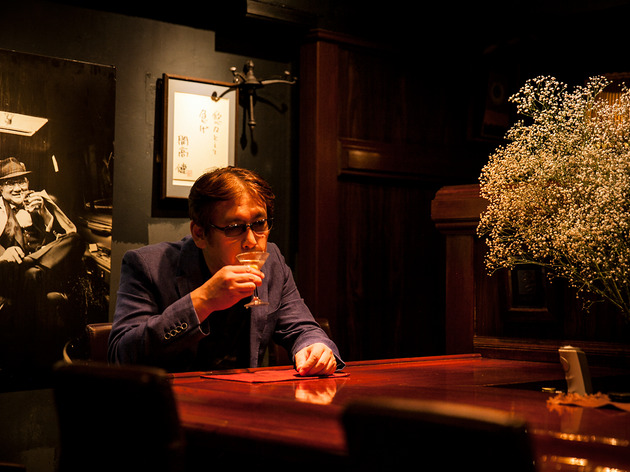 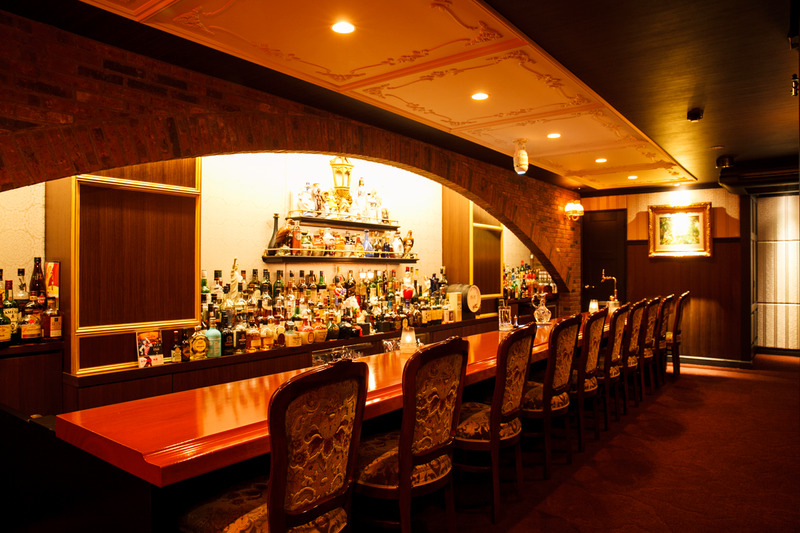 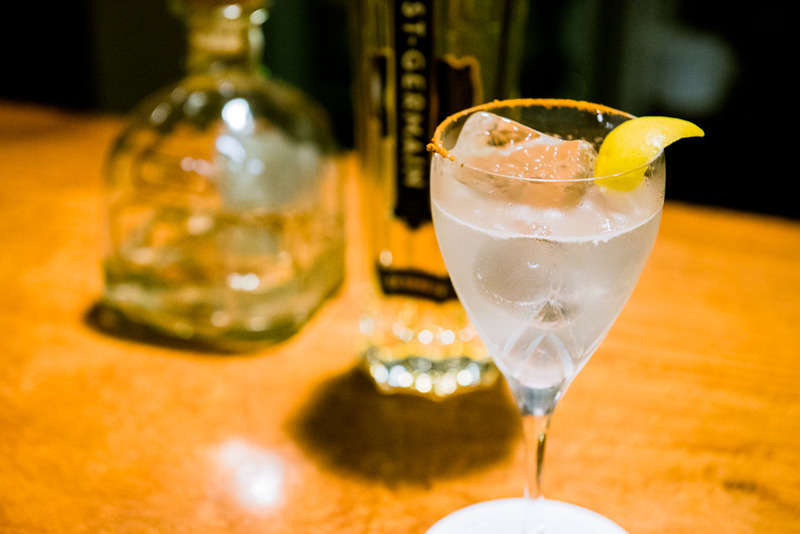 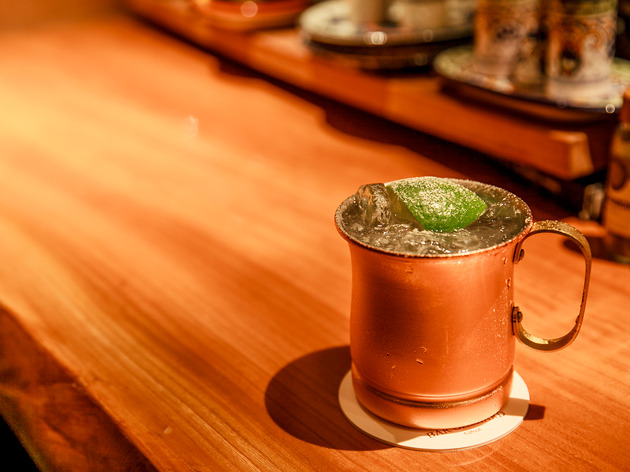 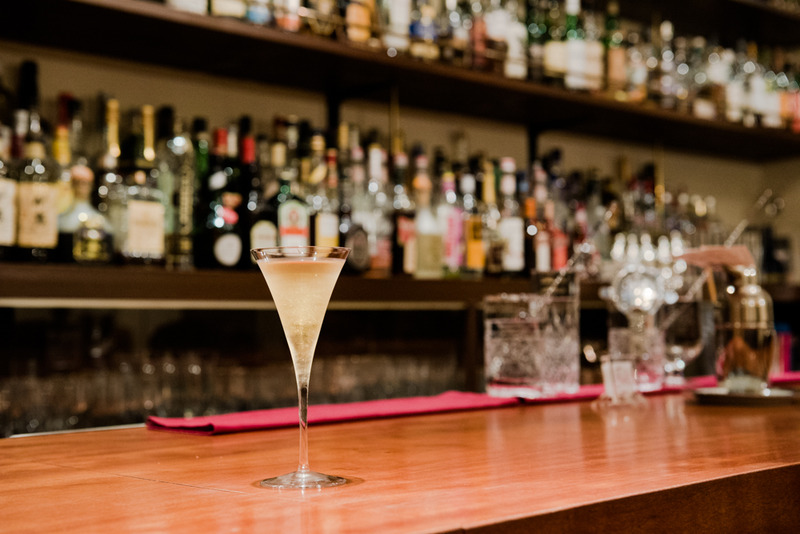 Check out our top ten below, and then take the step up to these bars run by Tokyo's true cocktail masters. 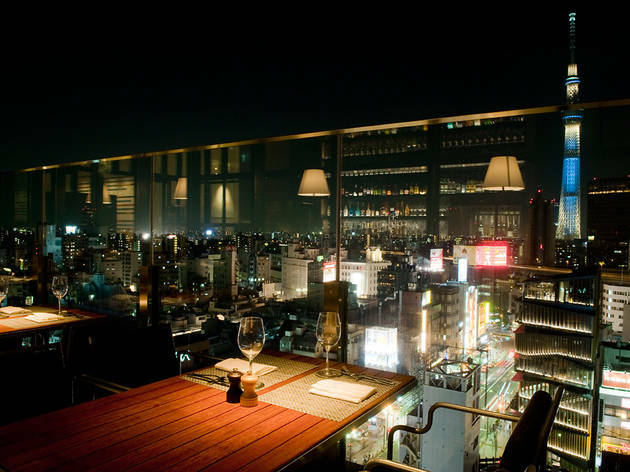 Prefer a bar with a view?